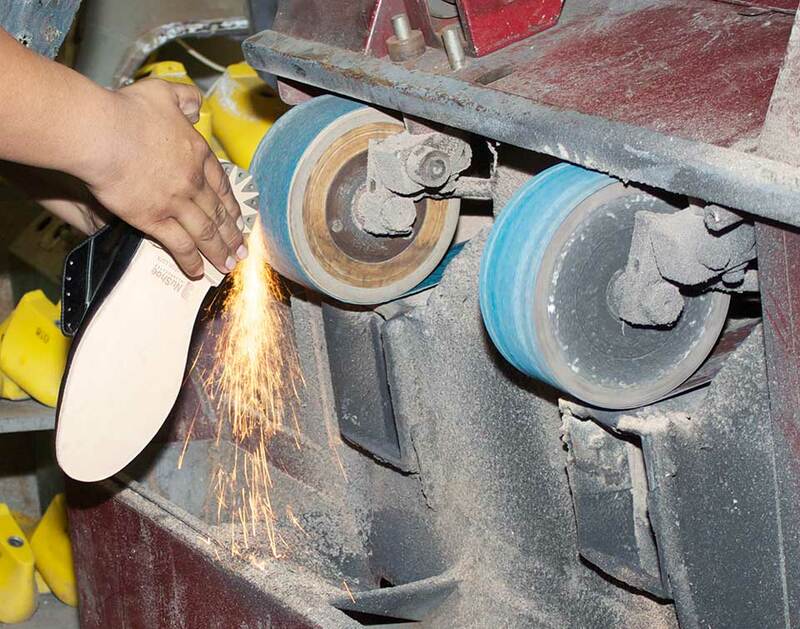 NuShoe guarantees factory quality workmanship and materials, plus world class service and convenience. Welcome To NuShoe, The World’s Largest Shoe Repair Factory! NuShoe can offer your firm innovative ways to turn defective or otherwise problematic footwear, apparel, and other products into profitable merchandise. Our expert staff have been fixing problems and meeting the unique needs of our customers since 1994. We work hard to salvage your second-quality merchandise and repair it to quality that meets your standards. We are experts in sorting between quality grades, correcting defective merchandise as well as handling any major repair work. 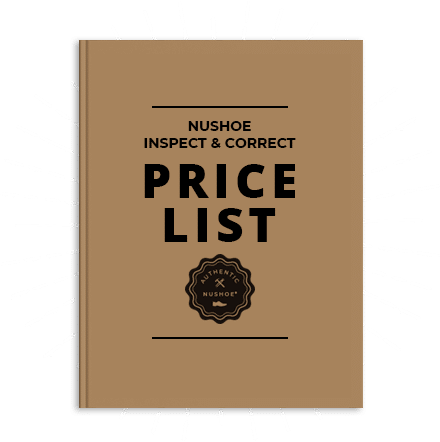 NuShoe Inspect & Correct has unique capabilities for shoe manufacturers and can handle any job, any size, any time. In 1993 I was hired as an intern for a family-owned shoe repairing business in San Diego, California. I worked for the company for several months before actually visiting the main location where all of the repair work was performed. I can still vividly remember the impression I had on my first visit to the factory: the bustling activity, the smell of shoe polish and leather, and the sounds of shoe stitchers and the nailing of heels. What compelled me to enter the industry were the fantastic craftsmanship and the pride of workmanship that the repairmen demonstrated. That, plus I saw as a huge opportunity to add modern customer service and marketing to the age-old business of shoe repair. What we have done at NuShoe is just that: taken incomparable quality and packaged it into a convenient service available over the Internet. This is possible due to the proliferation of web-related commerce, and to shipping services that make time and distance irrelevant. We have also changed our manufacturing process from “repair” to “renewal”, or as we like to call it “NuCrafting “. NuCrafting is the process of rebuilding a shoe with materials that are as good if not better than the original materials. This distinction represents a significant difference between NuShoe and your local repair shop, and one in which we take great pride and great pains to maintain. At NuShoe, our mission is simple. To provide the highest quality craftsmanship and best customer service possible every day, with every customer, and with every pair of shoes!